North Inlet - Winyah Bay National Estuarine Research Reserve. 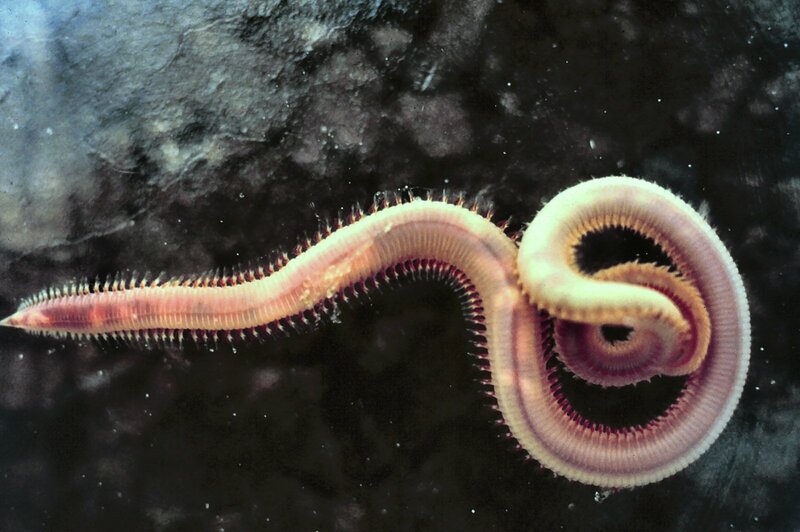 Polychaete worms like this bloodworm, Glycera sp., abound in salt marsh sediments. Some of these segmented worms are free living while others are tube builders. This page was last modified on 16 November 2006, at 01:30.